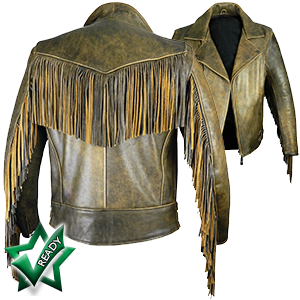 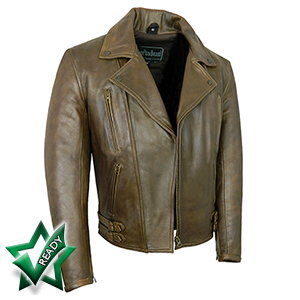 Men’s leather jackets in striking antique brown cowhide. 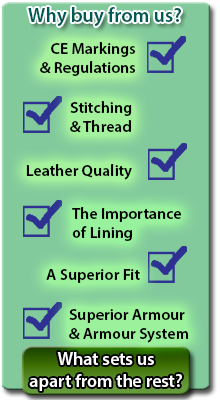 For those who want something distinctive. 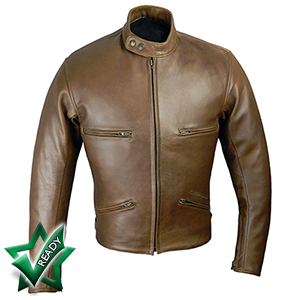 An exceptional summer motorcycle jacket in supple cowhide leather a cotton-rich lining. 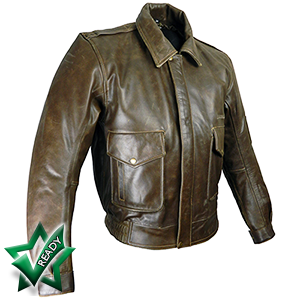 A classically styled leather motorcycle jacket with modern protective technology, heaps of style and comfort. 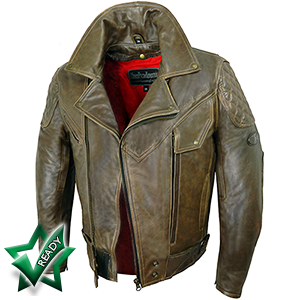 A leather motorcycle jacket that has unbeatable style and coolness.